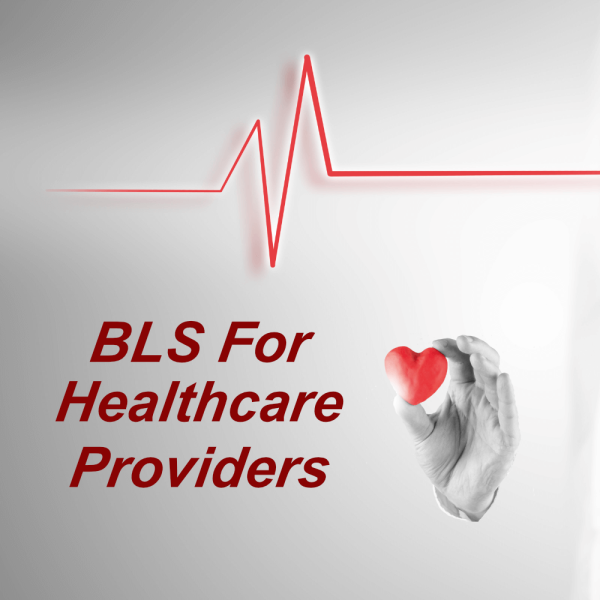 Our online BLS healthcare professional course is conducted through your own secure training area, is easy to complete and will help you stay compliant with your basic life support training (BLS) requirements. As a healthcare provider and professional, for example a doctor, nurse, locum, GP you are required to undertake basic life support, (BLS) training on a yearly basis to keep your CPR & basic life support skills current, refreshed and up to date. 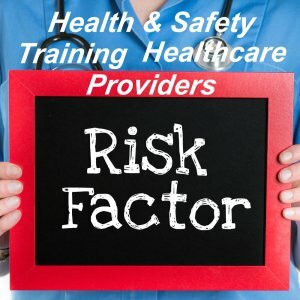 This e-learning basic life support for the healthcare provider course holds a level 2 certification and is also CPD Certified. E-learning programme for doctors, nurses, locums, GP’s, paramedics. CPD certified online cpr training for doctors, nurses, locums, & health care providers and professionals. Our online bls training for the health care professional was developed to meet the required learning outcomes in the Resuscitation Council (UK) 2015 guidelines for the management of cardiopulmonary resuscitation in adults, including choking (basic life support training algorithms). This basic life support training e-learning course for healthcare providers, nurses, dooctors, locums & GP’s course also meets the Skills for Health’s UK Core Skills Training Framework (CSTF), Health and Safety Executive (HSE) and Care Quality Commission (CQC) recommendations for health and social care providers. Who is this basic life support training course for? Online basic life support training Healthcare course, what’s covered? An introduction to basic life support (BLS) & why basic life support is important? On completion of this online basic life support training e-learning course, you will be required to complete an online assessment (pass mark of 80%). If you don’t pass the first, don’t worry! You can take the online test as many times as you need with no extra charge. Basic Life Support Training Online – CPR & BLS training courses for health & social care professionals – On successful completion of this basic life support training e-learning course, you will be able to download, save or print a quality assured CPD certificate. Our CPD certificate can be used to provide evidence for compliance and audit (recognised internationally).